Design being a strategic tool is experiencing one of its best moments. There are more and more forums and initiatives where value is placed on its ability to change processes, improve services, create new products and improve people's living standards. “Design-thinking” is increasingly seen as a key element for any strategy. 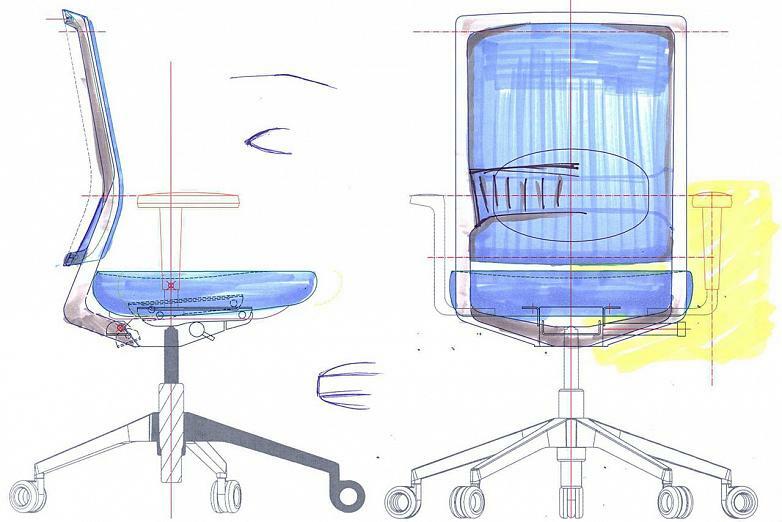 In this regard, design becomes the centre of processes and a focus that can be used across all company departments, as well as all parts of society. A study was recently published, produced by the Designers' Association of the Region of Valencia (ADCV), which states that design is profitable, that it has an unprecedented economic impact on the region where it is used and produces an added value and a differentiation in all companies that implement it. Although the figures featured in this report are local, they can be applied to other regions. 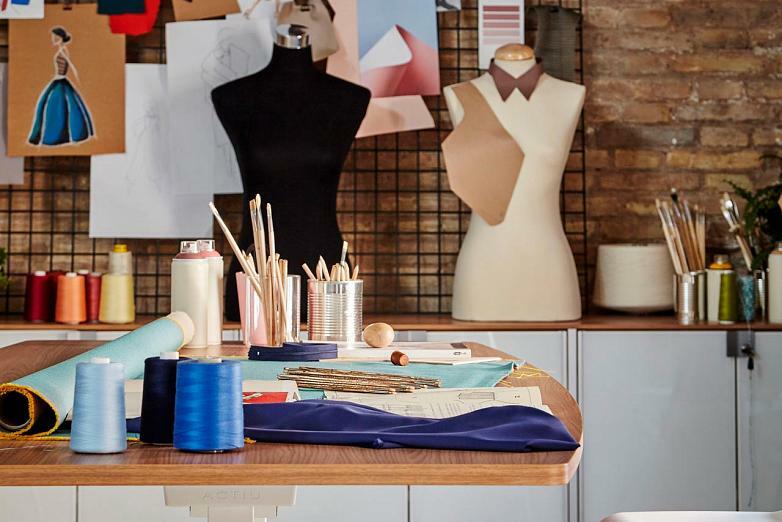 According to its conclusions, "specialised design activities are more productivethan other sectors in the economy and the design production sector is highly innovative. So much so that 70% of industries with a strong connection to design are also those with greater growth prospects”. “It is very important to value that design is a tool that people, companies and societies can use to improve our lives. Processes, sustainability, communication and logistics... all can be improved. Studies such as this one help us to see the profitabiltiy of design and to see it as an investment and not an expense”, explains Soledat Berbegal, Brand Reputation Advisor and Director at Actiu. 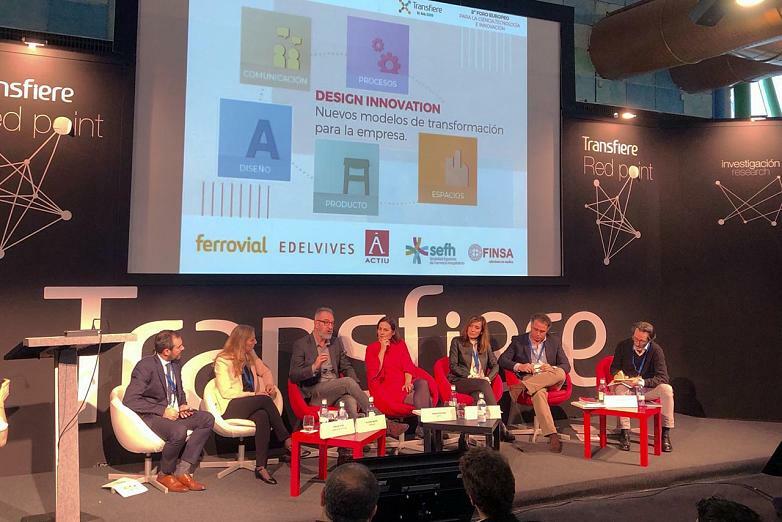 In fact, one of the forums which Soledat Berbegal recently participated in and that also called for promoting design in Spanish companies took place in Malaga, at the Transfiere Forum, the biggest national event in research and business. 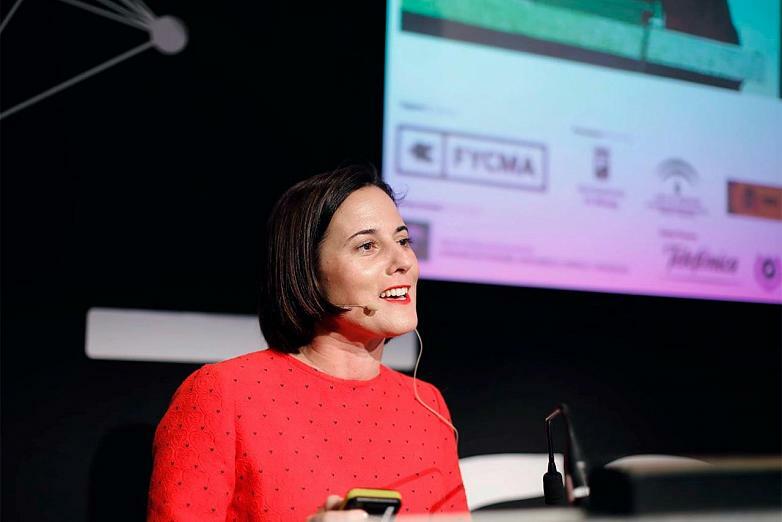 At the forum, promoted by the European Forum for Science, Technology and Innovation, one of the round tables organised specifically discussed design as an innovative process and a business tool. “From five different points of view, five representatives from companies such as Ferrovial, Finsa, Actiu, Edelvives and the Spanish Society of Hospital Pharmacy we discussed the importance of putting people at the centre and doing this through design, looking at design as a way to optimise processes, improve and humanise services and even improve people's well-being is something that simply needs a new reformulation", Berbegal explains. “Transfiere is the most important meeting and knowledge exchange pointin Spain between research and companies. It is a place where the message can transcend and saturate other companies that see design as something as fundamental as innovation or technology was in its day" Soledat adds. And, in this same area of design as a process for improvement, we also find initiatives that aim to consolidate on a more social level. 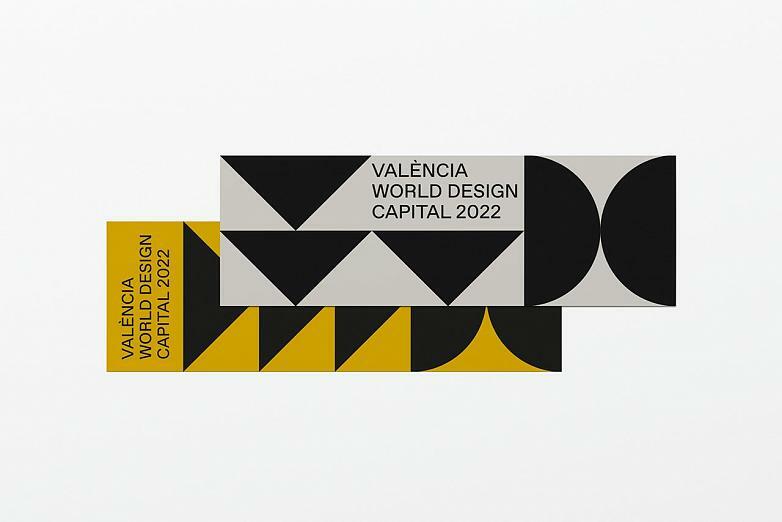 One of the most exciting projects at present is Valencia's candidacy to become the World Design Capital, that has just been officially nominated for this recognition. This project, privately promoted by the Associació Valencia Capital del Disseny, is supported by Actiu as a sponsor and through Soledat Berbegal as the organisation's spokesperson. In its proposal, the initiative aims to highlight the value of Spanish (and Valencian) design, to generate a process that integrates the whole of society and provides everyone with a greater ability for innovation in the short term and for systemic change in the long term. A process that allows design strategies to be implemented in areas as broad as politics, education, town planning, communication, tourism, innovation, culture, business and ecology. 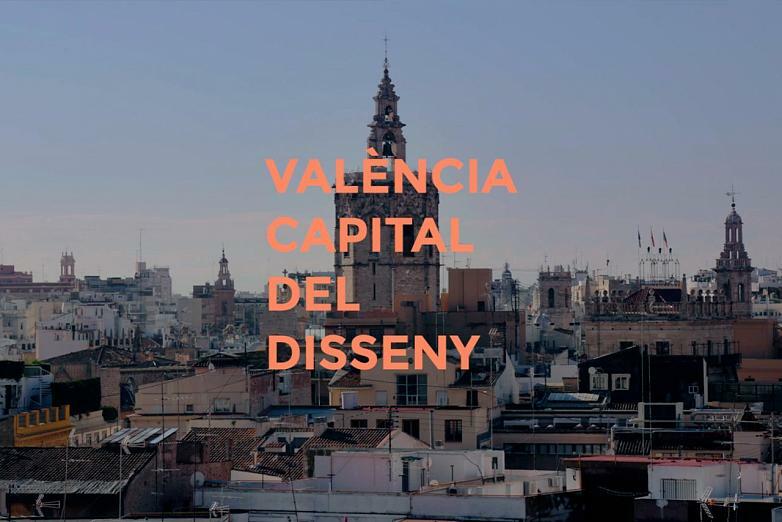 In this regard, "Valencia has powerful resources linked to design, creativity and capable talent, with committed public institutions, with private actors willing to get involved and with the appropriate infrastructures to commit to developing a candidacy for the World Design Capital. The time has simply come to make it known", explains Soledat. In June we will find out if Valencia is on the shortlist and which other cities around the world it will compete against in the final. The final evaluation will take place in September and in October 2019 we will find out if Valencia, and with it all the companies and people in Spain, deserves such a worldwide recognition. "There is no doubt that we are experiencing a sweet moment for design, where different public and private initiatives are trying to promote and value it. At Actiu we are joining them and pushing them forward, doing our bit and sharing our experience in order to spread that seed", Berbegal concludes.